Car & Commercial in Exmouth are fully qualified and equipped to carry out professional repairs and servicing on car air conditioning systems. From a simple air conditioing regas or recharge to leak tests, repairs, replacing failed components and even anti bacterial cleaners Car & Commercial can help. Our air conditioning recharge or regas option is charged at just £62.50+vat and we are able to carry out this work at short notice if required. With a straight forward air conditioing re-gas taking aproximately 1 hour in most cases, why not visit one of the many town center coffee shops within a 2 minute walk of our workshop in exmouth or leave the car with us while your doing your shopping. If possible, please call us to tell us your coming and our friendly and professional staff will be ready to greet you. Special Offers on all towbars. All makes and models including: VW VolksWagen, Ford, Vauxhall, Citreon, Peugeot, Fiat, Skoda, Seat, Land Rover, Range Rover. Towbars fitted at our Exmouth workshops by fully qualified technicians. Discounts available now! Contact us on our Exmouth no. 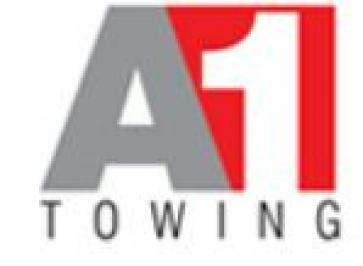 01395 225885 for more details of our towbar offers. 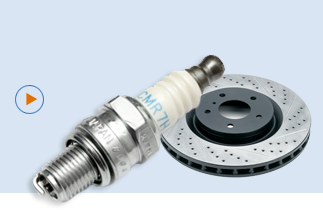 Check your brakes for safety and replace them if needed, offering competitive prices. Check your exhaust and offer free fitting. Provide free collection and delivery. 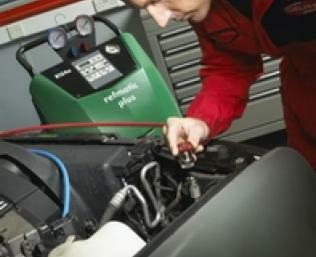 Carry out MoTs at reduced rates. Supply and fit towbars or deliver nationally. 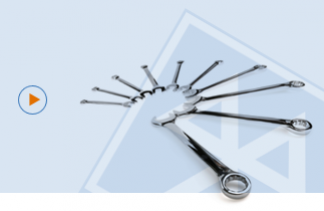 Replace your clutch, providing high quality warranty-covered parts and labour. 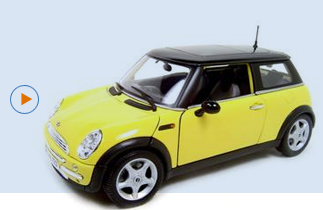 Take care of accessories such as stereos and reversing sensors. Offer a full range of services that meet your requirements.